139 pages, 8.5" x 11"
The Mets are a team known for warming hearts one day and breaking them the next. Nothing has ever come easy for the National League's third franchise in New York. Even the miraculous championship year of 1969 didn’t occur without seven preceding years of futility. And in the dominant 1986 regular season, the road to an expected World Series title didn’t happen without gut-wrenching, precipice-of-defeat dramatics in the playoffs. There have been fair measures of wondrous and woeful in the franchise's history, but this book’s 57 game summaries — coinciding with the number of Mets years through 2018 — are strictly for the eternal optimist. All, with the exception of one valiant defeat, end in triumph for the orange and blue. The selection process for these games involved various criteria including the time in the season, the dramatic level, and the impact in shaping franchise history. The games are recounted here thanks to the combined efforts of 32 SABR members. They run the gamut of the team’s lifespan, beginning with its very first victory in April 1962 at Forbes Field, running through Tom Seaver’s “Imperfect Game” in July ’69 and the unforgettable Game Sixes in October ’86, the “Grand Slam Single” in the 1999 NLCS, then concluding with extra-inning heroics in September 2016 at Citi Field that helped ensure a wild-card berth. Contributors include: Thomas J. Brown Jr., Frederick C. “Rick” Bush, Alan Cohen, Rory Costello, Tom Cuggino, Richard A. Cuicchi, Brian M. Frank, Irv Goldfarb, Paul Hofmann, Michael Huber, Tara Krieger, Kevin Larkin, Seth Moland-Kovash, Alan Raylesberg, David Rickard, Joel Rippel, Joe Schuster, Matthew Silverman, Bruce Slutsky, Mark S. Sternman, Tony Valley, Cosme Vivanco, Joseph Wancho, Bob Webster, Steven C. Weiner, Brian Wright, Mike Wuest, and Jack Zerby. 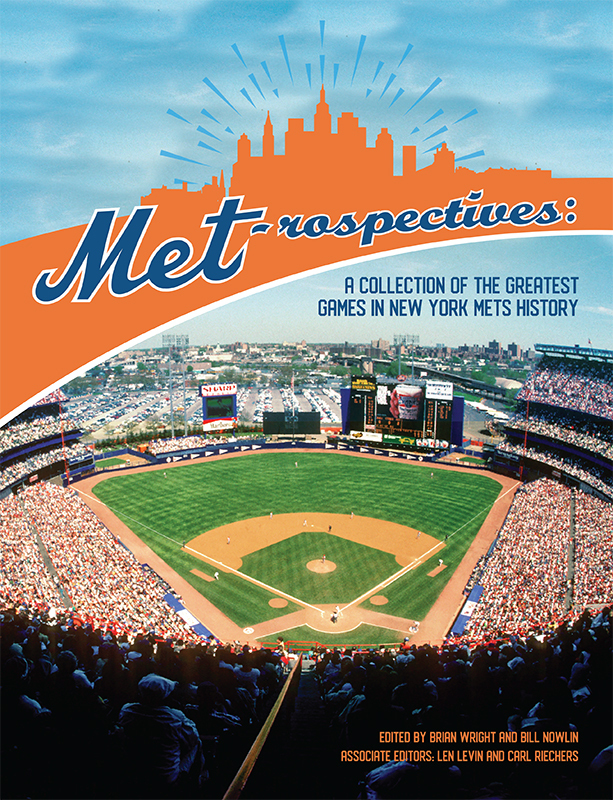 E-book: Click here to download the e-book version of Met-rospectives for FREE from the SABR Store. Available in PDF, Kindle/MOBI and EPUB formats. 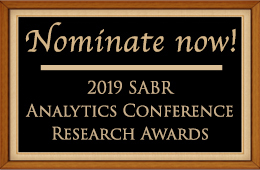 SABR members will get discounted rates for all Digital Library publications, including many for free. 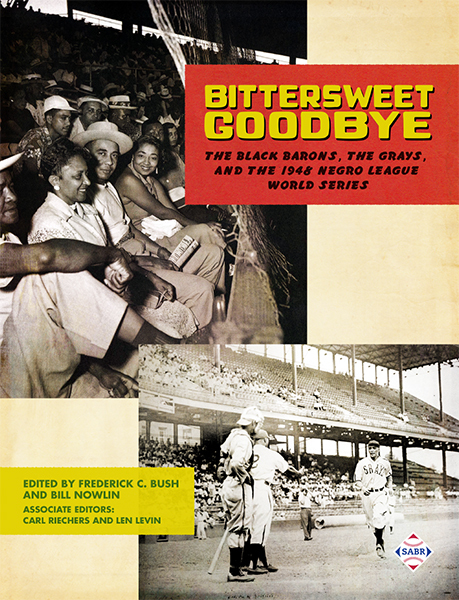 Find all past titles in our collection at SABR.org/ebooks. Your registration fee includes four game tickets; an AFL Media Guide; the poolside taco bar dinner on Friday and the conference breakfast on Saturday; and transportation to and from all events. The 2018 team rosters were released last week and MLB's No. 1 prospect, Vladimir Guerrero Jr. of the Toronto Blue Jays, leads a star-studded cast this season in the AFL. 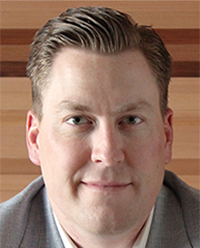 The SABR Board of Directors is pleased to announce the hiring of Scott Bush as the organization’s Chief Executive Officer. Bush comes to SABR after serving as the Senior Vice President for Business Development with the Goldklang Group, a premier baseball ownership group that operates both independent clubs and MLB affiliates. Since graduating from the University of Minnesota, Bush has held positions with increasing responsibilities in both sports and media, including a five-year stint as Assistant General Manager for the St. Paul Saints, where he played a key role in establishing CHS Field in St. Paul, Minnesota. His demonstrated commitment to creativity and his established track record of generating revenue, cultivating new markets, and collaborating with a wide range of stakeholders make Bush an ideal fit for the next stage of SABR’s evolution within the baseball ecosystem. Bush will begin in his role on October 1 and be based at the SABR headquarters in Phoenix, Arizona. 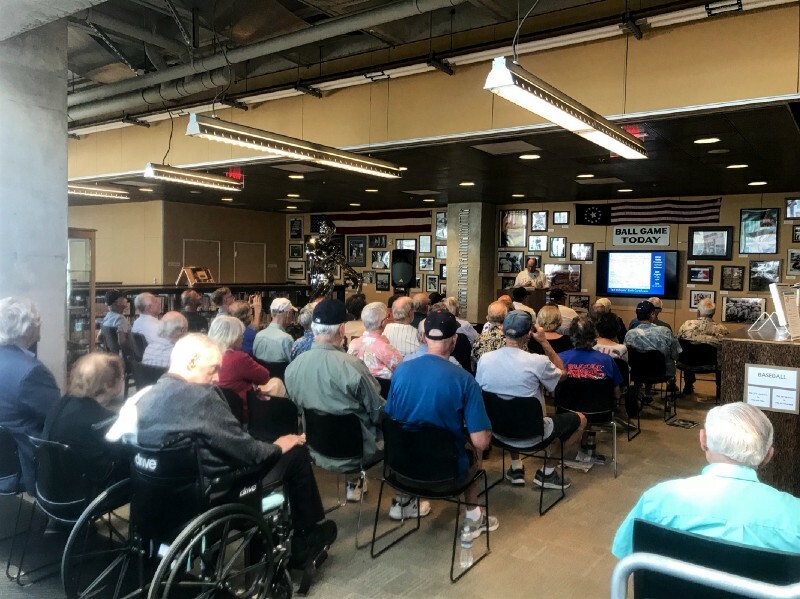 On the last Thursday of August, about 50 people assembled at the Central Library’s Sullivan Family Baseball Research Center in San Diego to mark the 100th anniversary of the birth of Ted Williams. The celebration was thrown by the San Diego chapter of the Society for American Baseball Research — which is named for Williams — and hosted by chapter secretary Tom Larwin. Larwin noted in his opening remarks that Williams’ actual birthdate may well have been Aug. 20, 21 or 30, as all three dates appeared on his birth certificate in varying states of cross-outs and scribble-ins. Whichever day the Splendid Splinter entered the world, he made his impact first in San Diego. Three of the five speakers Larwin introduced dealt at least in part with Williams’ days with the Pacific Coast League’s Padres, from 1936 -1937. Click here to read the full article at MLBlogs.com. 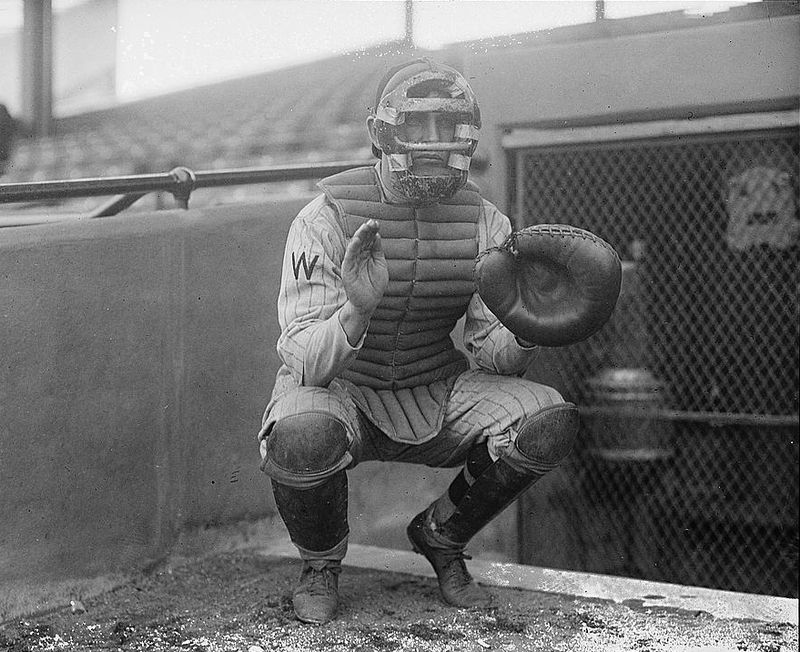 SABR member Bob Tholkes has provided to Protoball.org his impressive new database, the “Registry of Interclub Matches" (RIM), which comprises more than 5,000 interclub baseball matches from 1845-1865. 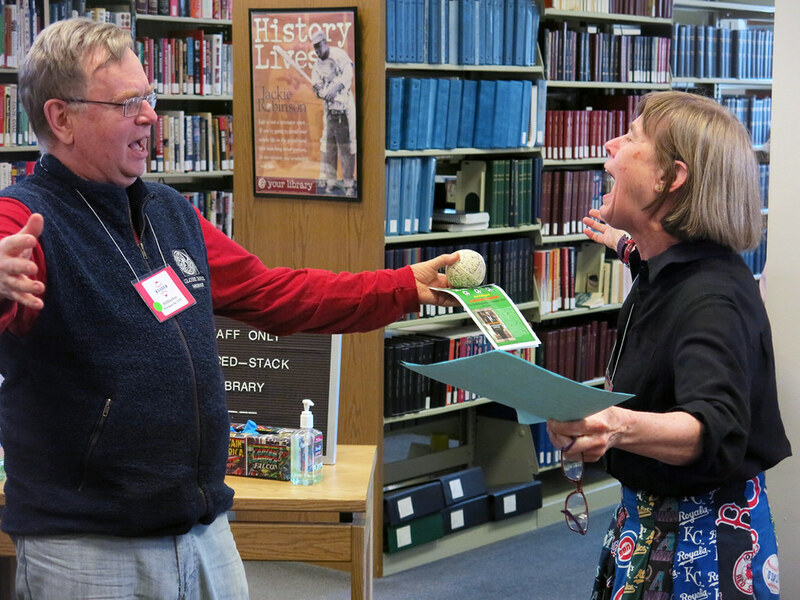 This represents a major addition to Protoball's pre-professional database, which began with Craig Waff's contribution of about 2,300 of the earliest modern games and increased with the SABR Origins Committee's “Spread of Base Ball” project, many of which were unearthed by Bruce Allardice, and Peter Morris' fine tomes on Base Ball Pioneers and Base Ball Founders. 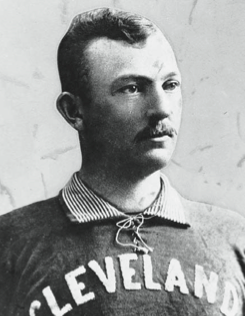 Tholkes' files contain about 250 additional games from 1845-1857, and about 4,900 other matches from 1858-1865. He also supplies a key and introduction, and a list of sources where game accounts can be accessed. Dave Anderson is now setting forth to integrate these games into Protoball's pre-professional database, but if you want to scan or download the RIM Excel file at this point, visit Protoball.org/Bob_Tholkes%27_RIM_Tabulation. 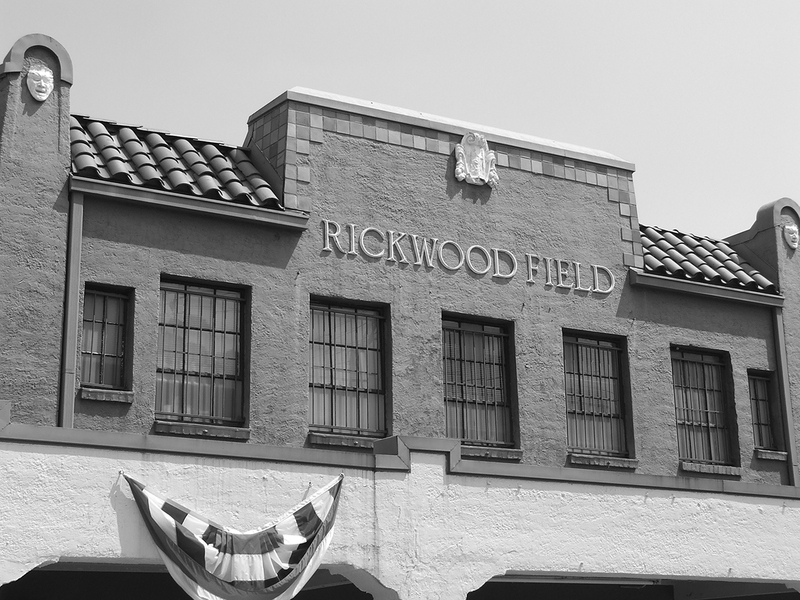 The Protoball Project was established to help researchers and writers locate and refine primary data on the evolution and spread of ball play from ancient times to up to 1870, just before the first professional baseball league began. For more information, visit Protoball.org. July 15, 1994: Andy Benes, Bret Saberhagen record 25 total strikeouts, but neither get the win, by Thomas J. Brown Jr. In Boston’s First Nine: The 1871-75 Boston Red Stockings (SABR, 2016), edited by Bob LeMoine and Bill Nowlin, we looked at the most dominant team in the old National Association, considered by many to be baseball’s first major league. In this five-year period, the Red Stockings won four pennants and were led by five future Hall of Famers, including player-manager Harry Wright, his talented brother and shortstop George Wright, pitcher Albert Spalding, barehanded catcher James "Deacon" White, and first baseman "Orator" Jim O'Rourke. 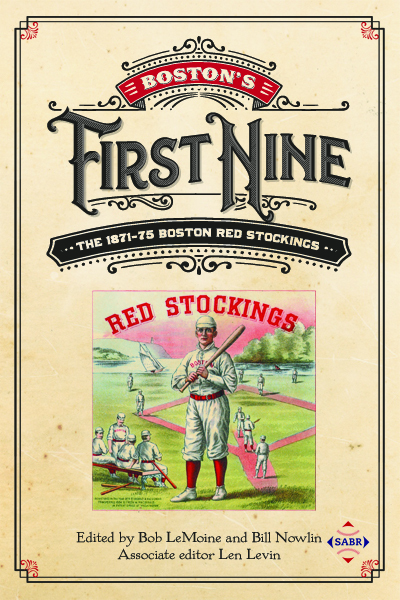 You can now read about the Red Stockings' most memorable moments on the field with new stories from this book posted online. 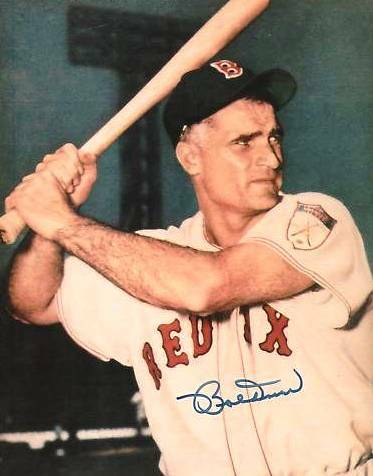 Click here to read articles from Boston's First Nine at the SABR Games Project. SABR members can click here to download the e-book edition of Boston's First Nine for free or get 50% off the paperback at SABR.org. This week's guests are SABR members David Laurila of FanGraphs and Tyler Kepner of the New York Times. There are no new research committee updates this week. This page was last updated September 14, 2018 at 2:12 pm MST.